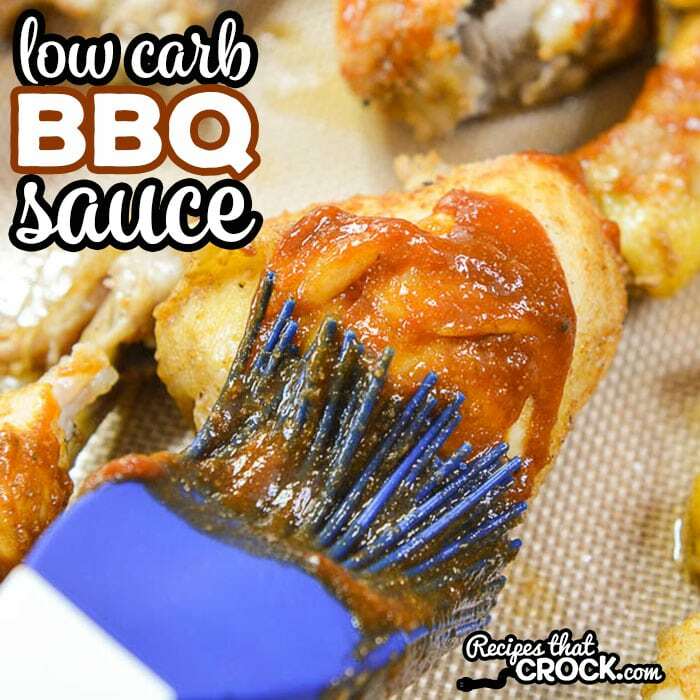 The BEST Low Carb BBQ Sauce - Recipes That Crock! 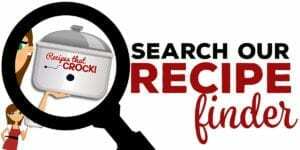 Are you looking for a really good Low Carb BBQ Sauce? 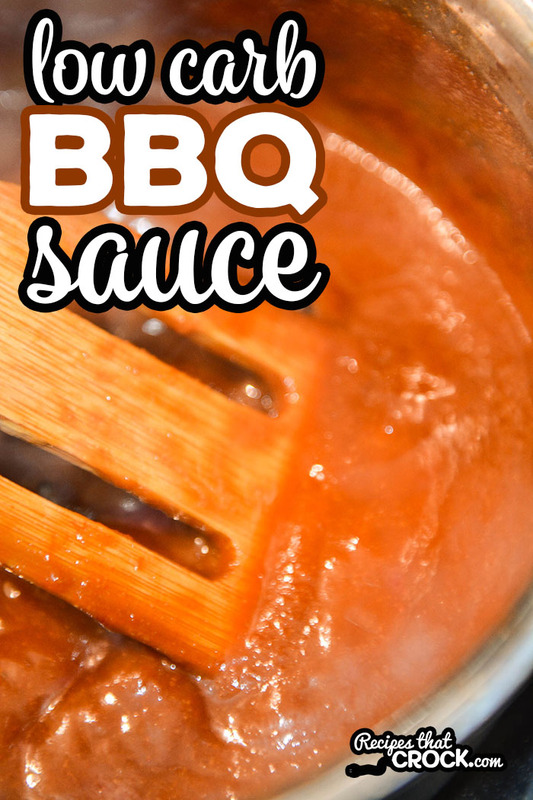 This sweet and tangy sauce is the BEST Low Carb BBQ Sauce I have had! 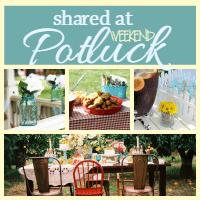 The smoky sweet flavor is the perfect BBQ sauce alternative on BBQ Chicken or Ribs. 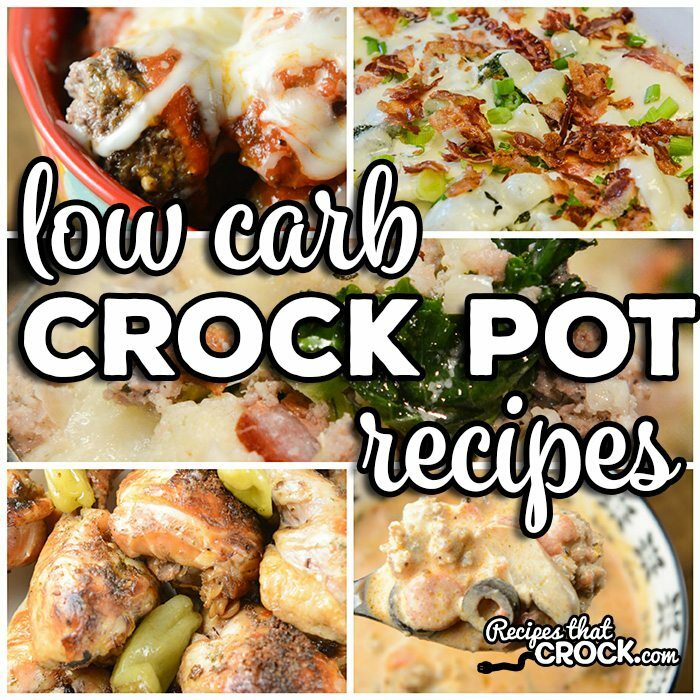 However, that does NOT mean that we don’t miss some of our old favorites, so I sometimes try to rework some of our favorite recipes to reduce the amount of carbs. 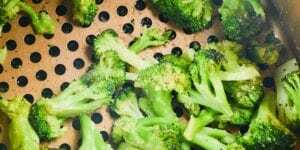 Sometimes there are really great ingredient substitutes, sometimes there are really expensive substitutes that we use sparingly and then sometimes there really aren’t any substitutes that we like. That is the case for BBQ sauces. 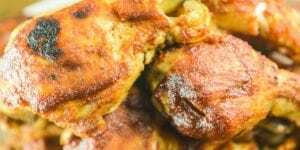 Prior to low carb, we were BIG sweet BBQ sauce fans and I cooked with it a lot. However, I just couldn’t quite find a low carb BBQ sauce that I enjoyed as much. 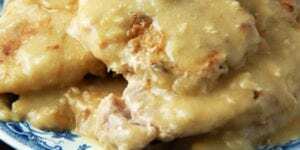 So, I set out to make an easy one that I could easily whip up and use in our recipes. Everyone in my family LOVES this sauce. Blend all ingredients together well in a small sauce pan. 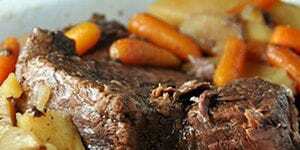 Over medium heat, bring the mixture to a simmer and simmer for 10 minutes to thicken sauce, stirring occasionally. 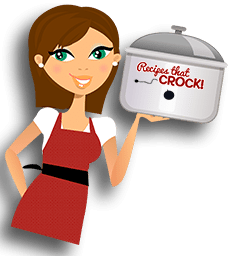 Remove from heat and use as desired. 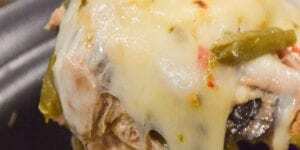 Store leftovers in an airtight container in the refrigerator for up to a week. 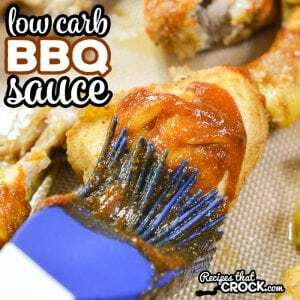 We love using this Low Carb BBQ Sauce in our favorite recipes that call for BBQ sauce to lower the carb count. It tastes more like our favorite sweet and smoky carb-filled bbq sauces than a lot of the pre-bottled low carb bbq sauces on the market. We provided an amazon referral link to our favorite sugar alternative, however if you want to make a bulk purchase, you may find it cheaper to buy directly from Sukrin (not sponsored– just what we use). We provided an amazon referral link to our favorite sugar alternative, however if you want to make a bulk purchase, you may find it cheaper to buy directly from Sukrin (not sponsored-- just what we use).